From cities that lay hidden for millennia under desert sands, to Bronze Age metropolises, jungle cities, and entire complexes constructed on coral reefs, giant rocks, underground caverns, or carved into cliff faces, we feature ten amazing cities from the ancient world, though there are many, many more that continue to inspire and intrigue us in the modern day. Overlooking the Konya Plain in Turkey lies the remarkable and unique ancient city of Çatalhöyük, the largest and best-preserved Neolithic site found to date. 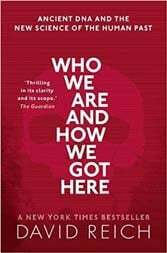 At a time when most of the world's people were nomadic hunter-gatherers, Çatalhöyük was a bustling town of as many as 10,000 people. 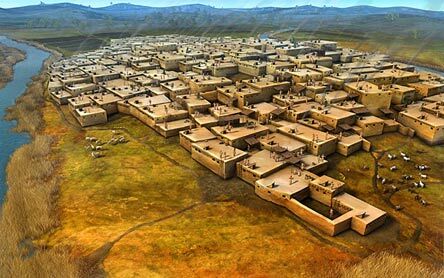 Forming a large hill atop the Southern Anatolian Plateau, the site is like a massive labyrinth of mud-brick houses, often described as a ‘honeycomb city’, made up of 18 successive layers of building representing distinct stages of the city and reflecting different eras of its history, beginning around 7,500 BC. Çatalhöyük features a unique and peculiar streetless settlement of houses clustered together in a honeycomb-like maze with most accessed by holes in the ceiling, which also served as the only source of ventilation into the house. The rooftops were effectively streets and may have formed plazas where many daily activities may have taken place. The homes had plaster interiors and each main room served for cooking and daily activities. 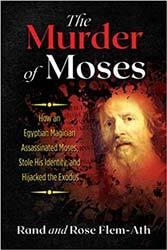 It is widely taught in the field of ancient history that Mesopotamia, Egypt, China, and India, gave rise to the first civilizations of mankind. 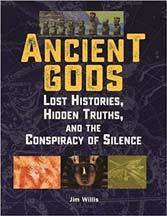 However, few are aware that at the same time, and in some cases before some of these societies emerged, another great civilization had sprouted - the Norte Chico civilization of Supe, Peru – the first known civilization of the Americas. 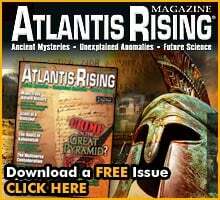 Their capital was the Sacred City of Caral – a 5,000-year-old metropolis complete with complex agricultural practices, rich culture, and monumental architecture, including six large pyramidal structures, stone and earthen platform mounds, temples, amphitheatre, sunken circular plazas, and residential areas. The centre of the Caral complex consists of a central public area with six large pyramids (platform mounds) arranged around a huge plaza. The largest of the mounds, located in a dominating position within the urban plan of Caral, is 60 feet high and measures 450 x 500 feet at the base, covering an area nearly the size of four football fields. 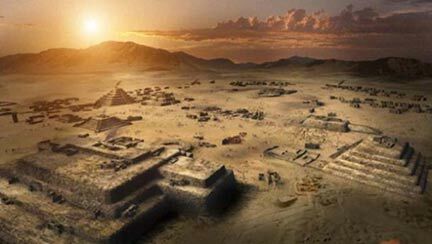 From the top of the great pyramid, the rulers of Caral would have been able to monitor the entire city. The public architecture has stairs, rooms, courtyards, an amphitheatre, and three sunken plazas. Accommodation seems to have consisted of large rooms atop the pyramids for the elite, ground-level complexes for craftsmen, and small outlying dwellings for workers. Sigiriya is an ancient city built atop a giant megalithic rock that towers 200 metres above the surrounding landscape. It is located in a remote location in the Matale District of the Central Province, Sri Lanka, and has mystified visitors to the site throughout its long and colourful history. Designated a cultural World Heritage Site in 1982, Sigiriya continues to be a site of research, study and speculation as experts try to unveil the mystery and enigma shrouding this historical site. It is believed that the environment around Sigiriya has been inhabited since prehistoric times. 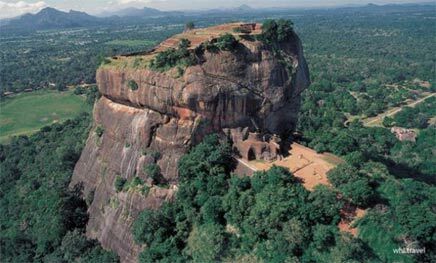 However, Sigiriya is most famous for the period beginning in the 5th century when it was transformed into a palace, fortress and pleasure garden by King Kashyapa (Kassapa). Sigiriya is known to be one of the best preserved examples of ancient urban planning, showing techniques and technology far more advanced than believed possible for the time. The city layout combines concepts of symmetry and asymmetry to intentionally interlock the man-made geometrical and natural forms of the surroundings. On the west side of the rock lies a park for the royals, laid out on a symmetrical plan; the park contains water-retaining structures, including sophisticated surface/subsurface hydraulic systems, some of which are working even today. The south contains a man-made reservoir, which were extensively used from the previous capital of the dry zone of Sri Lanka. 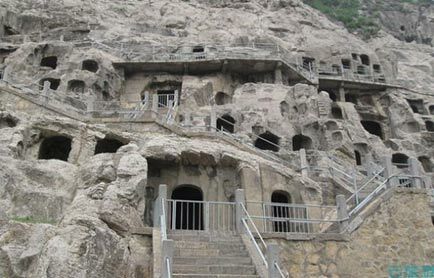 The Neolithic Shimao Ruins, which cover an area of over four square kilometres, are located at the northern edge of Loess Plateau, more than twenty kilometres from the Yellow River in Shaanxi Province, and have been dated back to 2000 BC. The ancient city was first discovered in 1976 and declared as a Protected Monument of National Cultural Heritage in 2006, but it wasn’t until 2011 that an systematic survey and excavation started on the site. 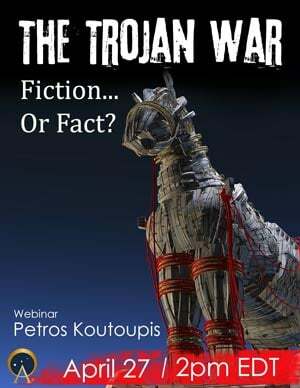 Since then, the team of archaeologists have discovered fairly well-preserved stone city-walls, fortified gates that can close at their bases, turrets, an outer city wall and an inner bailey. Remains of palaces, houses, tombs, sacrificial altars and handicraft workshops are scattered around the site, and this year, archaeologists found the ruins of an enormous outer gate which was constructed using complex and advanced techniques. 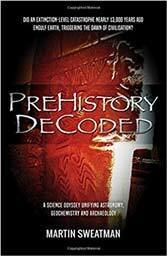 The discovery is of great significance for further investigating the origins of Chinese civilization. 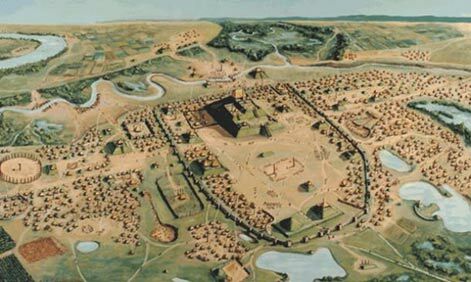 The ancient Native American city of Cahokia, located is Collinsville, Illinois, is known to have been one of the most sophisticated pre-Columbian settlements north of Mexico. At its peak, it was home to some 20,000 people and sprawled over nearly 1,600 hectares. 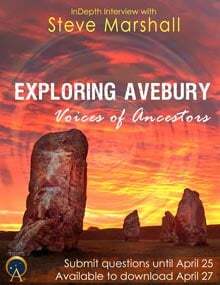 It was once composed of a collection of agricultural communities that reached across the American Midwest and Southeast starting around 800 AD and flourishing between the 11th and 12th century. It is a striking example of a complex chiefdom society, with many satellite mound centres and numerous outlying hamlets and villages. It was also a place where Native Americans made pilgrimages for special spiritual rituals linked to the origin of the cosmos. At its peak, Cahokia boasted some 120 mounds, the largest of which is a ten-story earthen colossus known as Monk’s Mound. The giant mound is the largest prehistoric earthwork in the Americas, covering over 5 hectares and standing 30 metres high. Deep into northwest Cambodia is the capital of the ancient Khmer Empire, a great site dedicated to the god Vishnu. It was built by the King Suryavarman the Second (Shield of the Sun) of the Khmer Empire sometime between 1100 and 1150 CE, and its name means ‘The City of the Temples’. It spans more than 400 acres and is full of many different buildings, making Angkor Wat one of the largest and most complex religious monuments ever constructed in the history of mankind. The city of Angkor was a city of 1,000,000 people, with a complex irrigation system, paved roads and beautiful buildings; however, within 200 years the Khmer civilization collapsed with no apparent reason. 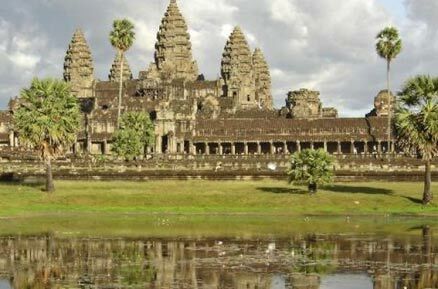 Scholars suggest that an environmental collapse may have played a major role in the Khmer civilization’s disappearance. Off the island of Pohnpei in Micronesia, lies the ancient city of Nan Madol, the only ancient city ever built upon a coral reef. 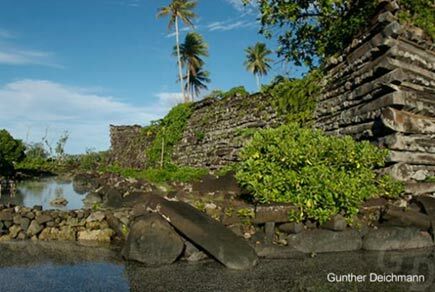 Comprising a set of almost 100 stone and coral fill platforms atop artificial islands separated by narrow channels and enclosed by an outer seawall, Nan Madol is an engineering marvel. Yet despite the enormity of the undertaking in building the city, no records exist as to when exactly it was built, where the enormous rocks came from, how they were transported there, and for what reason it was constructed on top of a reef. The total area of the enclosure is 75 hectares. The foundations of the islets were constructed of huge basalt boulders, on which walled enclosures were built using columnar basalt in a header and stretcher pattern in-filled with coral rubble. Walls were as high as 15 metres and up to 5 metres thick. The average weight of each stone is 5 tons, with some weighing as much as 50 tons and it has been estimated that the total weight of the columnar basalt that makes up the city’s construction is up to 750,000 metric tons. 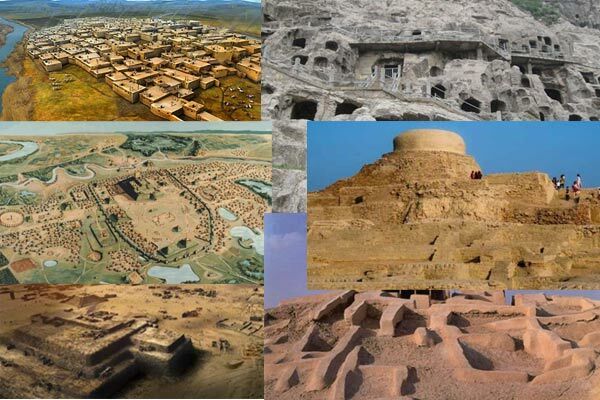 Located near Zabol in the southeastern province of Sistan-Baluchestan, the ancient site of Shahr-i Sokhta (“Burnt City”) is one of the largest and richest Bronze Age sites in Iran and the Middle East, and is believed by some to have been the capital of an ancient civilization that flourished on the banks of the Helmand River in around 3,200 BC. 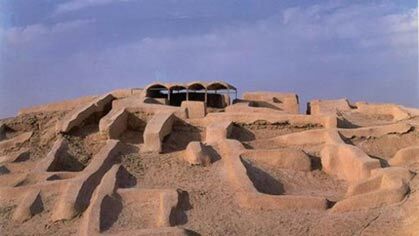 Spanning more than 300,000 hectares, the Burnt City was once a trade centre for merchants from Mesopotamia, Indus Valley and Central Asia and represents the emergence of the first complex societies in eastern Iran. Four civilizations lived Shahr-I Sokhata, which was burnt down three times and not rebuilt after the last fire in around 1800 BC. Despite the excavations and studies carried out at the site, the reasons for the unexpected rise and fall of the Burnt City still seem to remain a mystery. 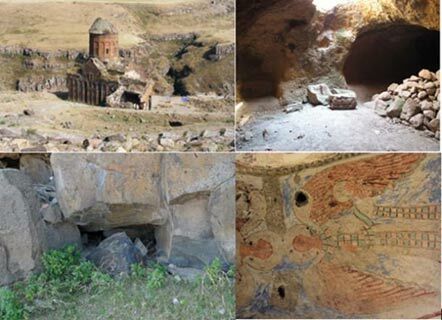 The spectacular underground world of Ani is a 5,000-year-old Armenian city located on the Turkish-Armenian border. Located on a hilltop near the bank of the Akhuryan River, Ani is the most famous among the Armenian capitals. Renowned for its splendour and magnificence, Ani was known as ‘The City of 1001 Churches’ and ‘The City of 40 Gates’. At its zenith, Ani rivalled the likes of Constantinople, Baghdad and Cairo in size and influence. Today, hundreds of ancient churches, Zoroastrian temples, and other buildings, most of them in ruins, remain scattered across the rugged and desolate landscape. But it is the subterranean world of Ani, first discovered in the 1880s, which has attracted the most awe and intrigue. 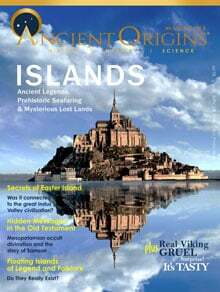 Excavations have so far revealed a total of 823 underground structures and caves dating back to the Bronze Age, including dwellings, stores, food shops, tombs and monasteries, chapels, mills, stables, and reservoirs. 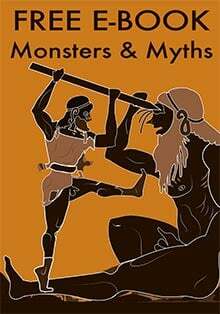 When the ancient ruins of Mohenjo Daro (which means Mound of the Dead) were first uncovered in Pakistan in 1922, its significance was not fully realised. Dating back 5,000 years, Mohenjo Daro is the one of the world’s only surviving Bronze Age metropolises and it gave the first clue to the existence of a civilization in the Indus Valley to rival those known in Egypt and Mesopotamia. What archaeologists discovered was unprecedented in the region – the city demonstrated an exceptional level of civic planning and amenities. The houses were furnished with brick-built bathrooms and many had toilets. Wastewater from these was led into well-built brick sewers that ran along the centre of the streets, covered with bricks or stone slabs. Cisterns and wells finely constructed of wedge-shaped bricks held public supplies of drinking water. 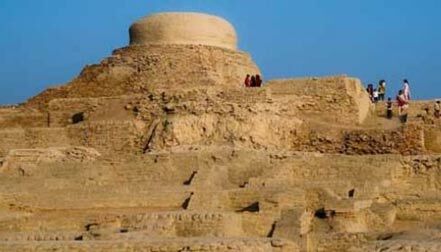 Mohenjo Daro also boasted a Great Bath on the high mound (citadel) overlooking the residential area of the city. Back in its day, the city would have been home to around 40,000 inhabitants. Can someone kindly explain what Dwarka is? There's no such thing as Dwarka..............."
....Subject HP-72-33; re-education process approaching final stages; should be ready for re-integration within a month. 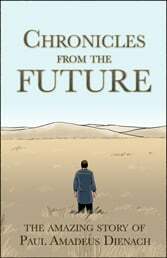 Read more about Desert Glass Formed by Ancient Atomic Bombs?